With a variety of peels, each with a unique complex of ingredients, we can customise your program to target specific skin concerns whether thats ageing, pigmentation or acne. This totally bespoke treatment includes an exfoliating peel, brightening enhancement and prescribed luxury products to reveal a more radiant, soft and luminous skin. 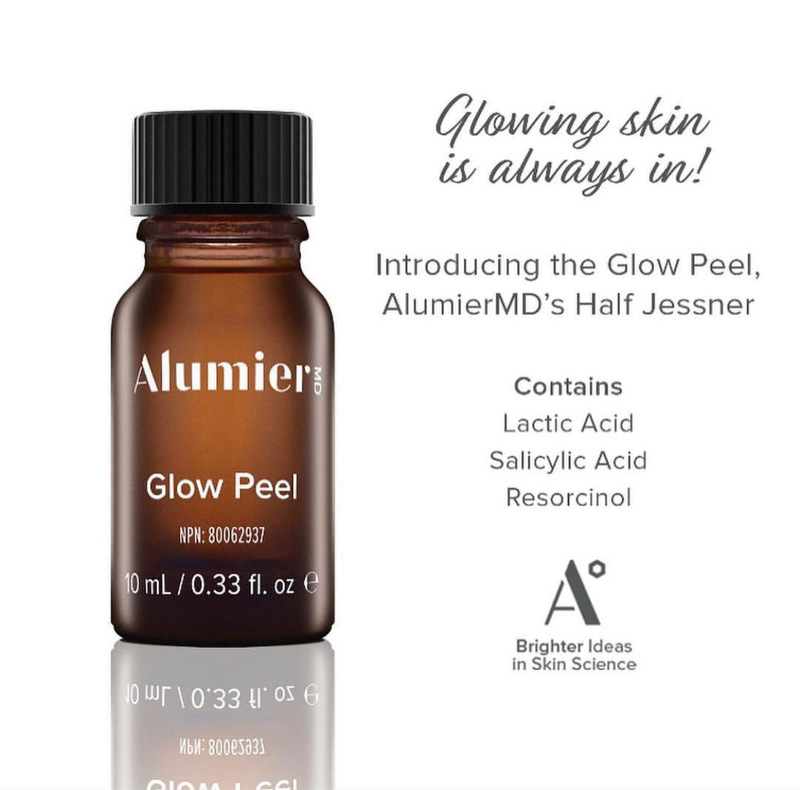 For the month of April, we want to try and show our clients that peels are nothing to be scared of! Our peel treatments really are a luxury, we combine the peel with all the beautiful elements of a luxury facial and use bespoke medical grade products to achieve the absolute best results for your skin. During this month, we are offering a Glow peel treatment for only £95 instead of £120/£130 as an introduction into the fantastic peel treatments. Your therapist guides you through, step by step, every moment of the treatment making sure you are 100% comfortable. After your treatment you are then given a post procedure kit containing your skincare for the next 5 days after – a sensitive cleanser, moisturiser and SPF. If you’re still unsure, check out our website video which is a full run through of a peel treatment. Quote ‘April Glow Peel’ on checkout or booking or refer to this web page to claim your discount! This peel discount is only available with therapists, all senior therapists are excluded from this deal. Please ask for further info on booking.